Did you ever experience a sharp short pain with your teeth when it made contact with hot or cold stuff? You may deny it (like the other 45% people in Indonesia do), but that pain is actually Sensitive Teeth Pain. The fact is, 52% people do not even realize that they have sensitive teeth unless they check it with the dentists. 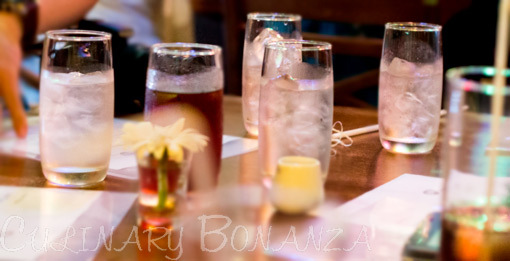 Does the sight of iced water make you giddy? Okay, so this post is not directly related to food, but I believe, as a crucial body part which enables us to enjoy good food, our teeth deserve the best care we could possibly give, even more so for sensitive teeth. However, the problem with most of us is that, we think having sensitive teeth is embarrassing to tell others. That is absolutely untrue and this has caused so many people to suffer silently and unable to enjoy their favourite foods. What a pity! So, what is the first aid to sensitive teeth? The answer is: Just Say It. Indeed, Just Say that you have sensitive teeth, Just Say what food or drinks trigger that sharp short pain to your teeth, Just Say It out loud and nobody shall laugh at you, because there's almost 50% chance that the other person has sensitive teeth too. Just Say It with Sensodyne. 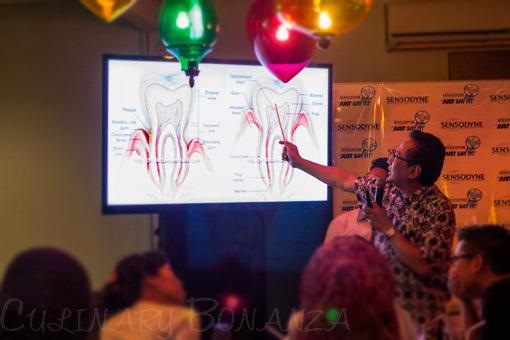 Sensodyne Indonesia recently launched its Just Say It campaign, an activation program ranging from special website, blogger gathering, roadshow, radio spots, etc. The aim is to encourage the public to feel free to express about their sensitive teeth. So, what are you waiting for? Tell us what triggers that pain to your teeth here. Of course, don't just stop there, because merely tweeting, won't rid you of your sensitive teeth permanently. 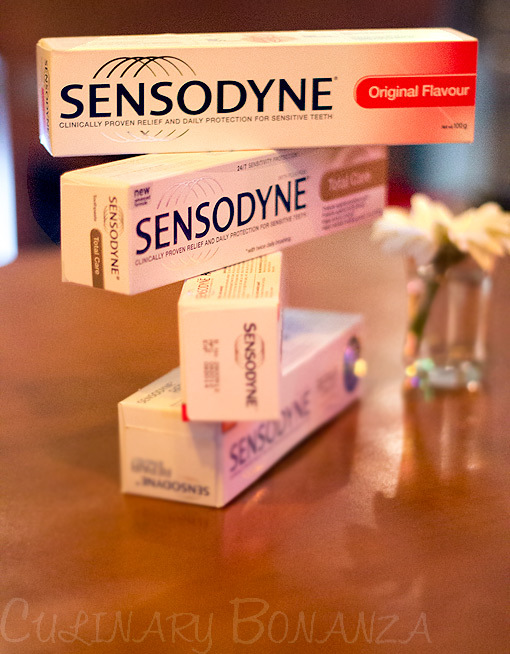 Sensodyne with its range of toothpaste to suit various needs, is the next smart item you could purchase at the stores to alleviate your sensitive pain.